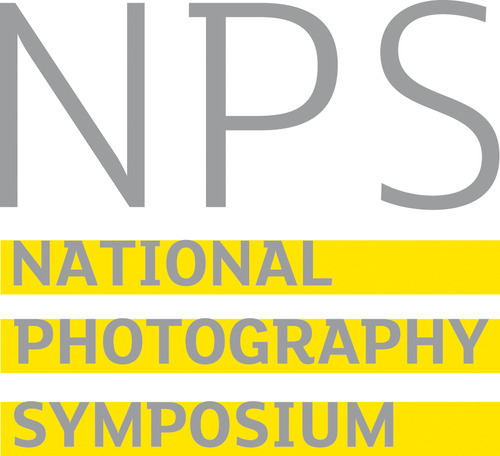 The eighth UK National Photography Symposium takes place at MediaCityUK on 1-3 November 2018. It takes place in a different venue, with a key partner organisation, each time. In 2018 Redeye is working in partnership with The University of Salford. No. There are plenty of excellent academic conferences already in the UK, often covering single issues in depth. The NPS is more aimed at people working in photography, and intentionally focusses on several subjects each time. But lots of academics, researchers and scholars attend.